South Jersey septic System Repairs. 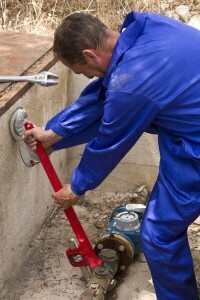 We specialize in South Jersey Septic System Repairs. If your septic system is failing, Starr Septic Services can evaluate the situation and recommend a repair or replacement. We have salvaged many septic systems by simply pumping them down and treating them with bacteria. Other systems may require a more invasive approach that involves excavation and replacement of the drainfield system or tank. These repairs can be more costly. That is why it is so important to have your septic system regularly pumped and maintained.